It is the year 2849, and humanity has harnessed the power of the pulsars. Now we must find a way to distribute this power throughout the stars. 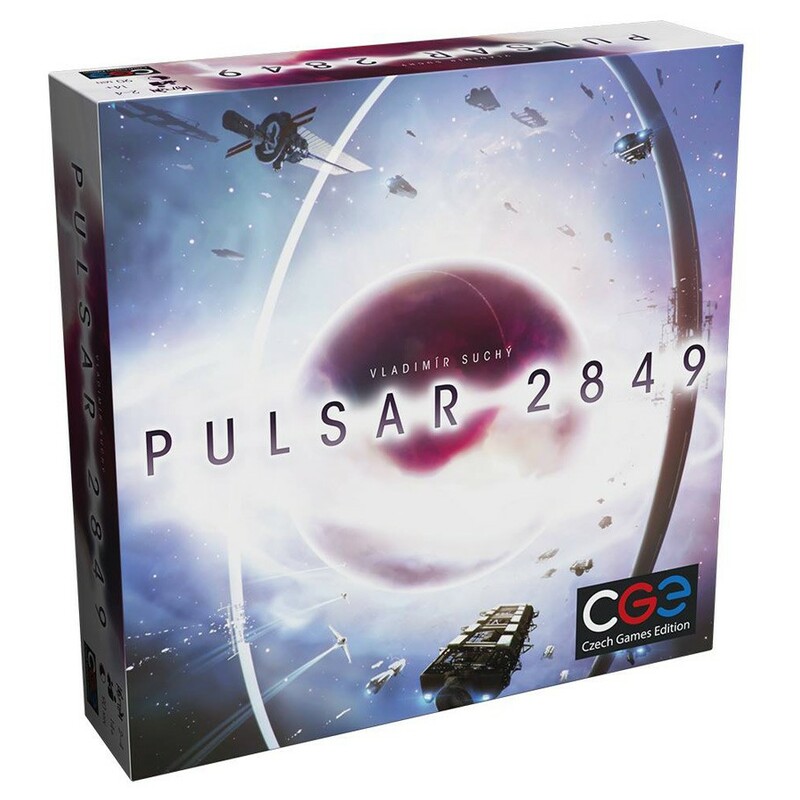 In this Euro-style game, players explore space, claim pulsars, and discover the technologies that will help them build energy-distribution infrastructure on a cosmic scale. Dice are used to purchase actions, and players choose their dice from a communal pool. There are many paths to victory, so you can blaze your own trail to a bright future.